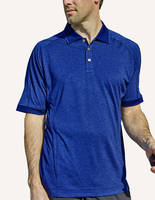 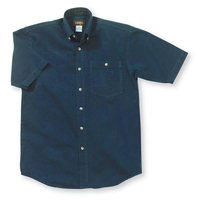 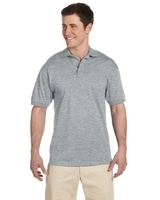 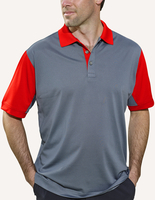 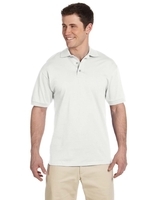 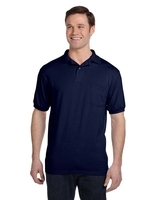 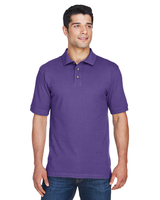 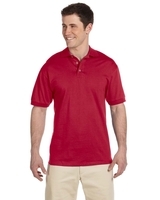 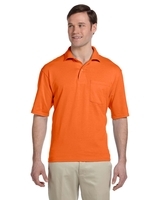 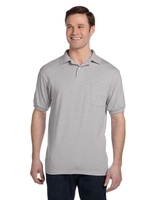 Wholesale men's short sleeve sport shirts are available in any color. 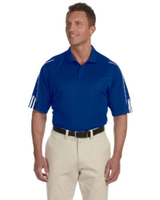 We carry the top brands like Hanes, Jerzees, Adidas and Anvil. 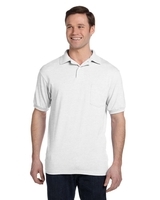 Add your company logo or promotional art to any or all of our sports shirts.